SKU: RBCSGGA. 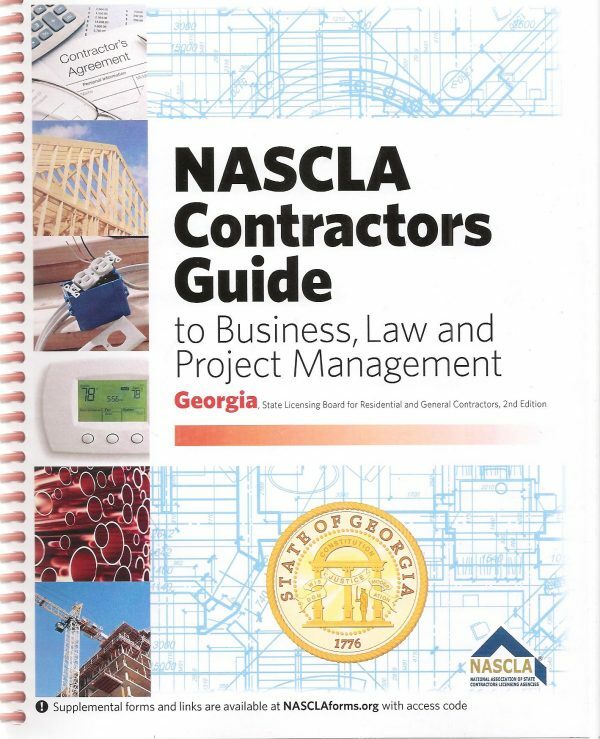 Availability: In Stock Size: N/A Categories: Georgia, Residential Basic, Study Guides. 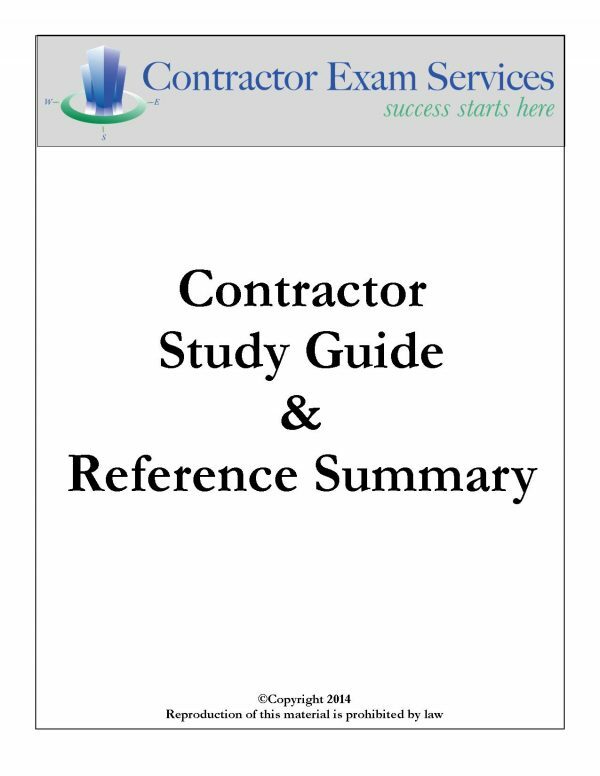 This Study Guide provides a complete breakdown of the information you need to know to pass the GA Residential Basic Contractor Exam. 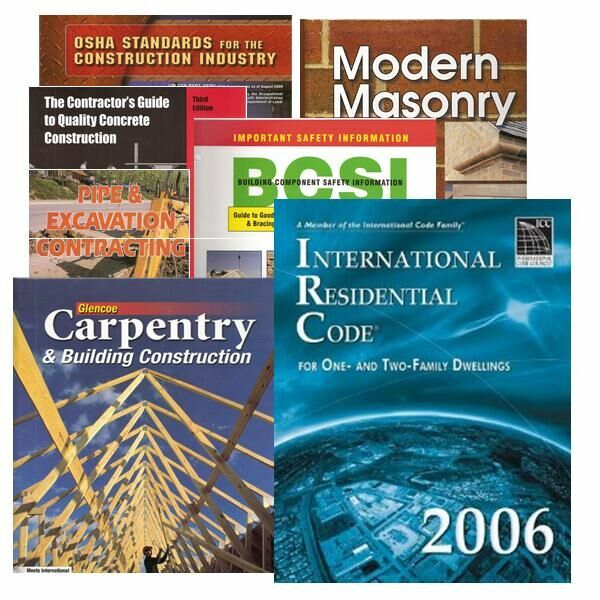 We pinpoint the information you need to know from ALL 8 exam reference books, providing a valuable tool for highlighting and tabbing. Additionally, the study guide includes a review question and answer section to test your knowledge of the materials.